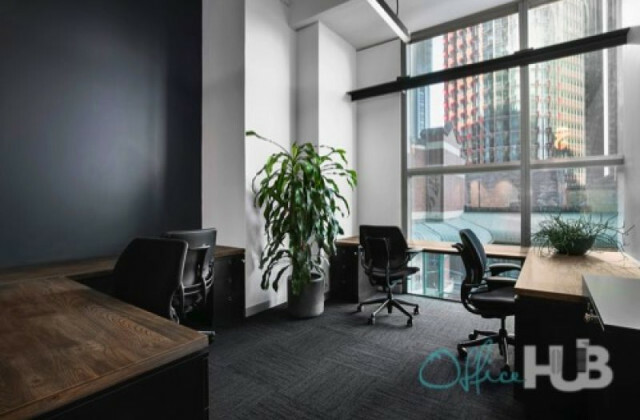 Need to rent office space in Sydney? 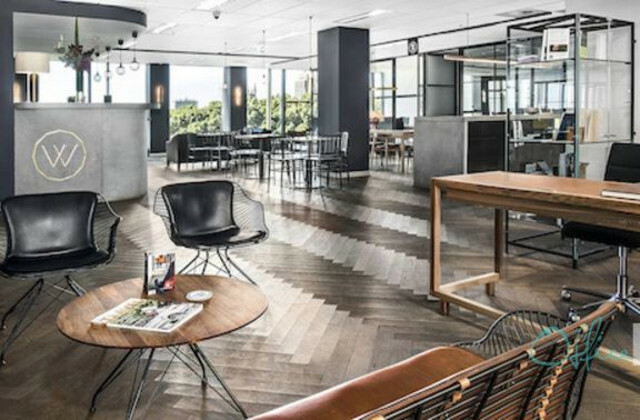 CommercialVIEW is all you need to find all the latest offices for lease right across Sydney. 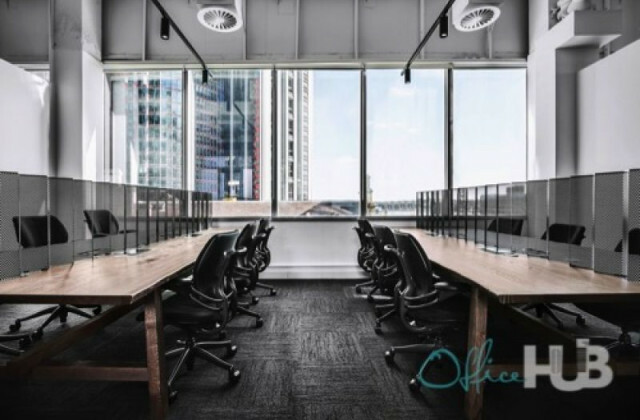 With a great selection of small, medium and large office spaces for lease with a central CBD location and in surrounding suburbs like Woolloomooloo, Pyrmont, Potts Point, Darlinghurst or Ultimo, we're sure to have something to pique your interest. 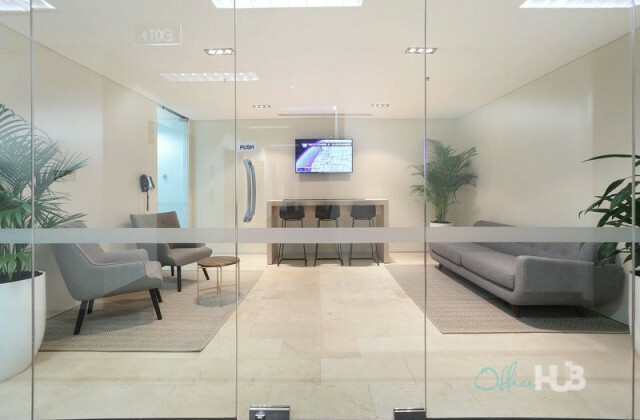 Whether you're looking for an entire floor, something with loads of natural light, something that's ready-to-go complete with furniture and fit-out, or something in a prestigious building, it's all there on CommercialVIEW. 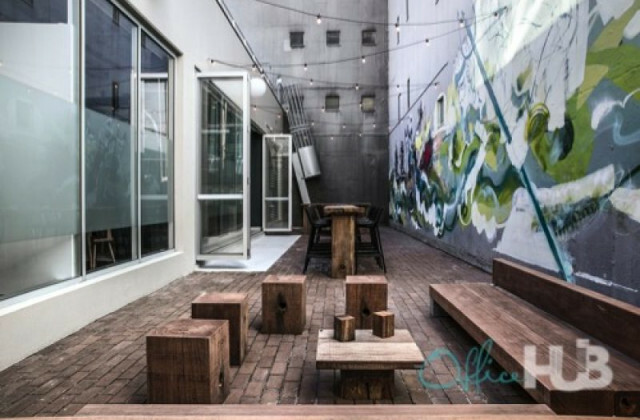 Simply browse our current range of office listings and register for email alerts so we can let you know whenever new listings are added. It's as simple as that!